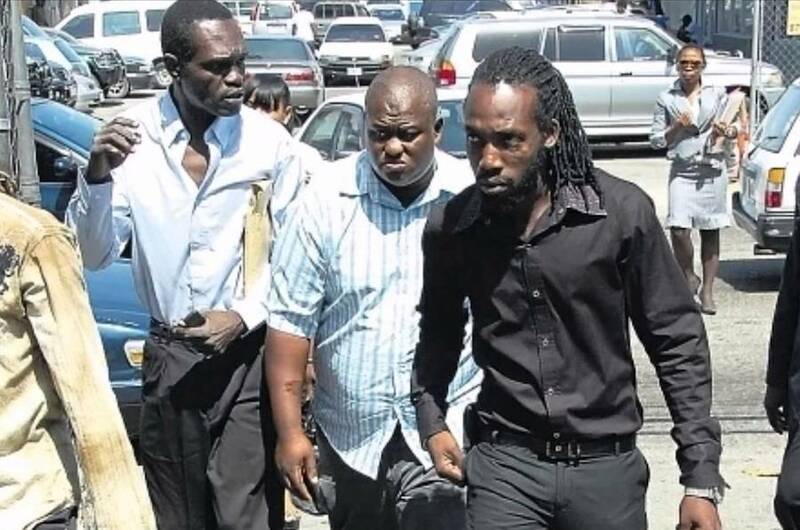 Mavado was given a final warning to turn himself in to police. Mavado is currently overseas fulfilling his touring contractual obligations, but law enforcement officials have issued a final warning to the dancehall singer to turn himself in as soon as possible. The Gullyside singjay’s attorney, Tamika Harris, says she has been in contact with investigators and assured them that Mavado will return to the island and meet with them sometime soon, but cops are now saying that they will not wait indefinitely. “He is not back in the island from all indication but his lawyers would’ve communicated to us to inform that he will come and speak to us but no time was given,” Superintendent Glenford Miller, head of St. Andrew North Police, said. 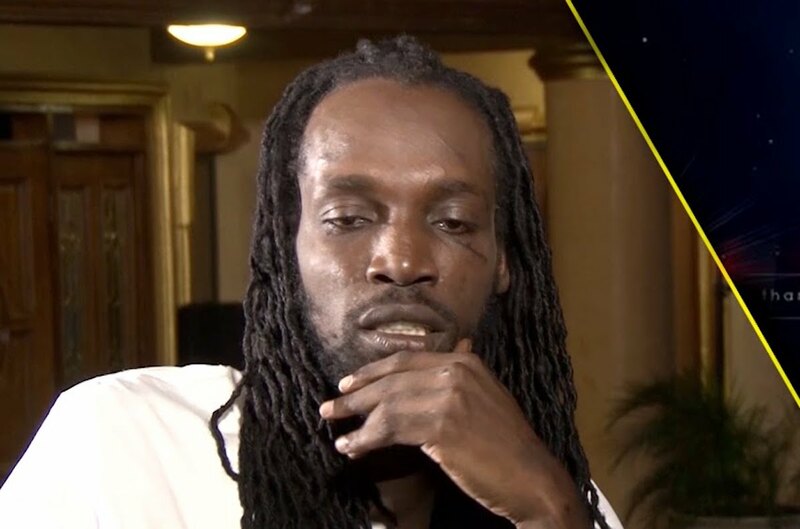 Miller also added that his department will not wait on Mavado indefinitely and will seek the assistance of their overseas law enforcement to possible arrest him in the United States and extradite him back to Jamaica. That’s something that the dancehall entertainer would want to avoid since that will risk him losing his green card status in the States. “It will not be indefinite because we will actually liaison with our law enforcement counterparts overseas if needs be and asked for assistance, but we are giving him the opportunity to turn himself in,” Miller added. Mavado performed at a sold-out show in Florida last weekend with rapper Trina. It’s unclear if he has more shows this week or will be flying back to the island. 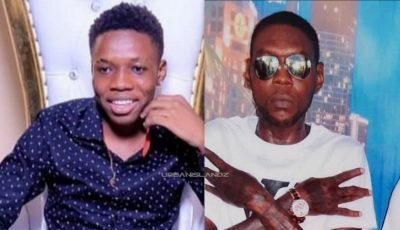 The “Beat and Teach” singjay was shot at in Cassava Piece just over a week ago and since then there has been at least one reprisal killing. Police officers say they want to question Mavado in relation to a flare-up of violence in Cassava Piece. Cops have also imposed a curfew in the community.